Spearfishing-Shop - Spearfishing Equipment - Socks Salvimar HT Weld System 5 mm. 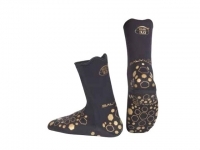 • These spearfishing and freediving socks suit diving in moderate to cold temperatures. • Hyper-stretch socks from Salvimar are fully waterproof and very comfortable. • The sole of the socks have puffgun reinforcements. • The joints of the Salvimar socks are made with the Weld HT System to make them seamless. 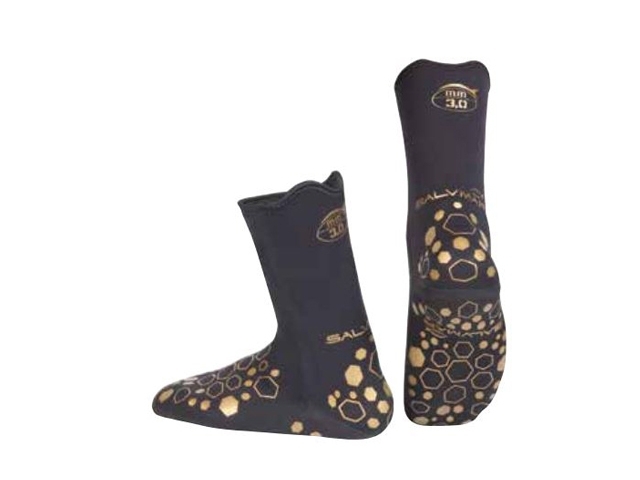 • The durability of these socks will impress serious freedivers. Main page » Catalogue » Socks » Socks Salvimar HT Weld System 5 mm.